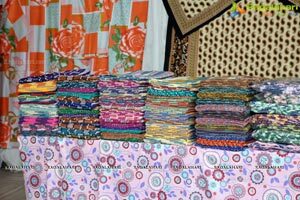 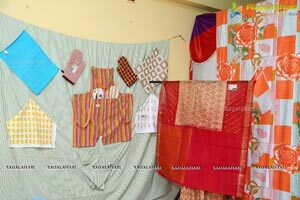 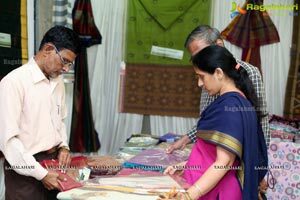 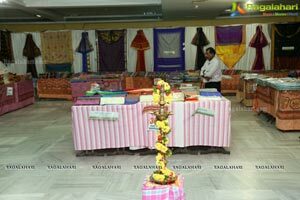 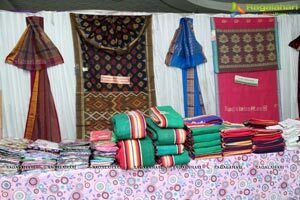 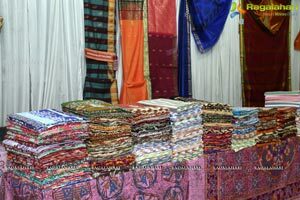 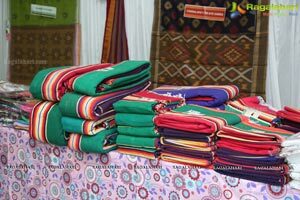 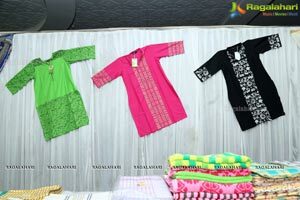 Tamil Nadu Handloom Weavers Co-operative Society, Organized "Co-optex mega exhibition “at T.T.D. 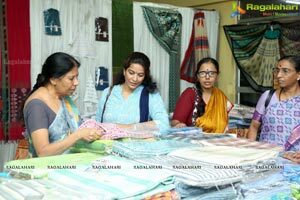 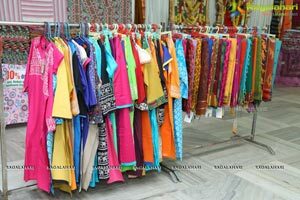 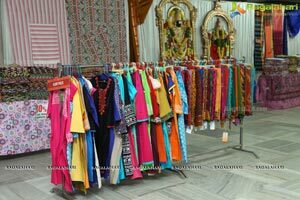 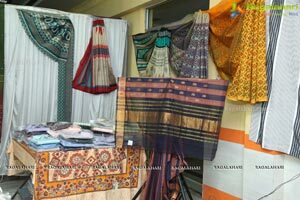 Kalyana Mandapam, Himayath Nagar, Hyderabad The Handloom Exhibition Formally inaugurated by Tollywood Actress Bhavya Sri. 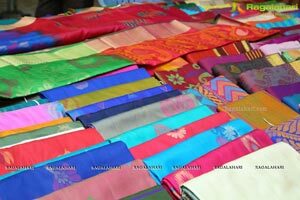 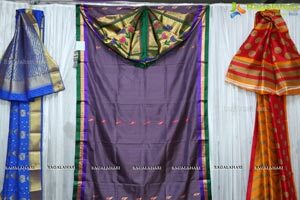 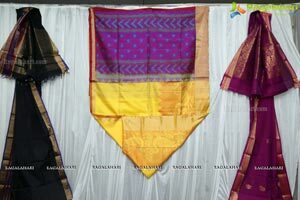 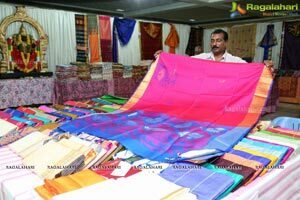 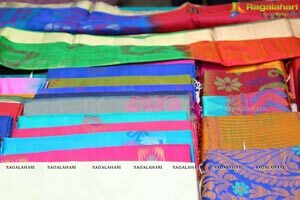 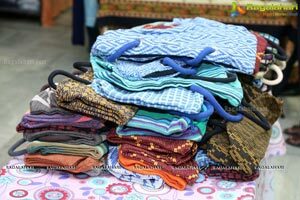 “Showcasing Kancheepuram Silk,Arani Silk Sarees,Salem Silk Sarees, Coimbatore Soft Silk, Silk Dhothy, Erode Bedsheets, Kurties, Chudidar sets & Ready made Shirts and many more, said Arun Rajan Co-optex, Regional Manager, Product Manager Ramani. 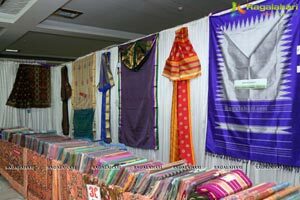 And the high Light of the expo is newly Introduced Organic Cotton Sarees”, which are not available in any state of Handloom sector. 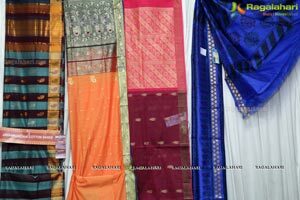 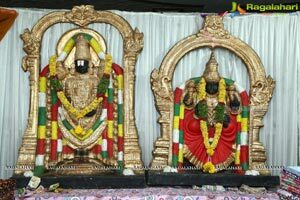 These sarees are soft for wearing and good for health" he added. 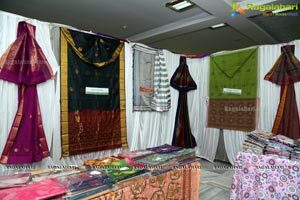 The Expo will be on till 12th September 2017.